In the wake of the tablet boom, criticism quickly sprouted up, for the most part concerning the inconvenient virtual keyboard. But when you take a look at tablet sales figures—above all those for the Apple iPad and iPad2—you'd think this complaint is no deal breaker for most users. What's more is that tablets are usually considered a secondary device when it comes to typing things out, their owners usually having a desktop PC or laptop where they get most of their typing done. In this light, it seems that the main thing that justifies a laptop's base unit is the need to type comfortably. 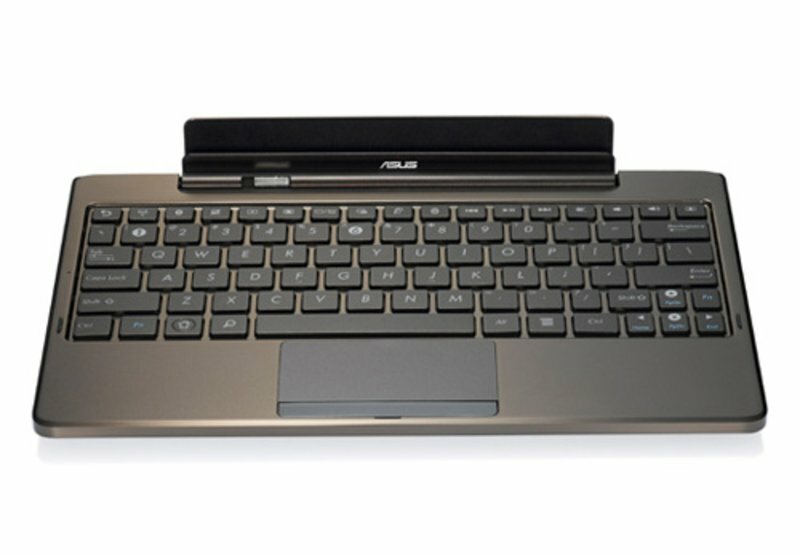 Asus has, moreover, equipped the keyboard dock included here with a large battery for which there's no place in the actual tablet. On top of that, the various ports on the keyboard dock allow you to hook up many peripheral devices to the Transformer TF101, allowing it to replace just about all the functions of a laptop. Even regardless of the keyboard dock, the Eee Pad represents an attractively priced tablet with Android OS 3.0 and performs decently compared to other current Android tablets. There's no question about it, aluminum is sleek and trendy as well as very sturdy. 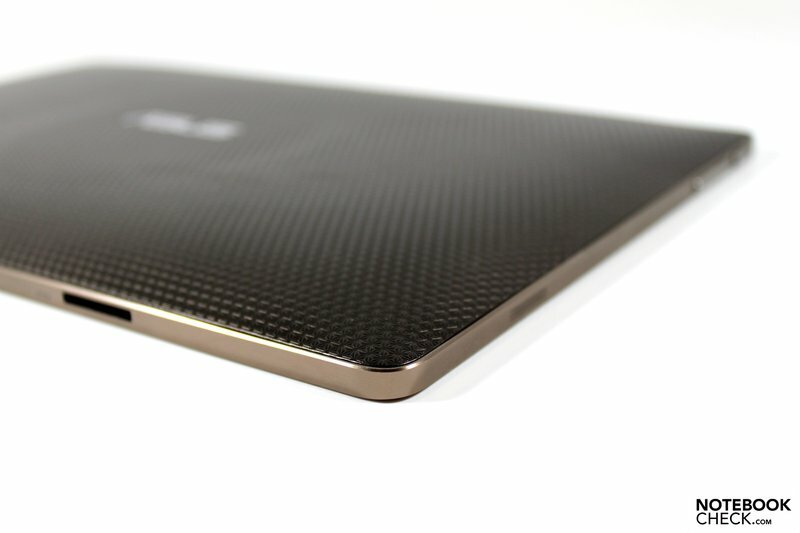 But the Asus Eee Pad TF101 breaks the aluminum trend while retaining all its praiseworthy qualities. 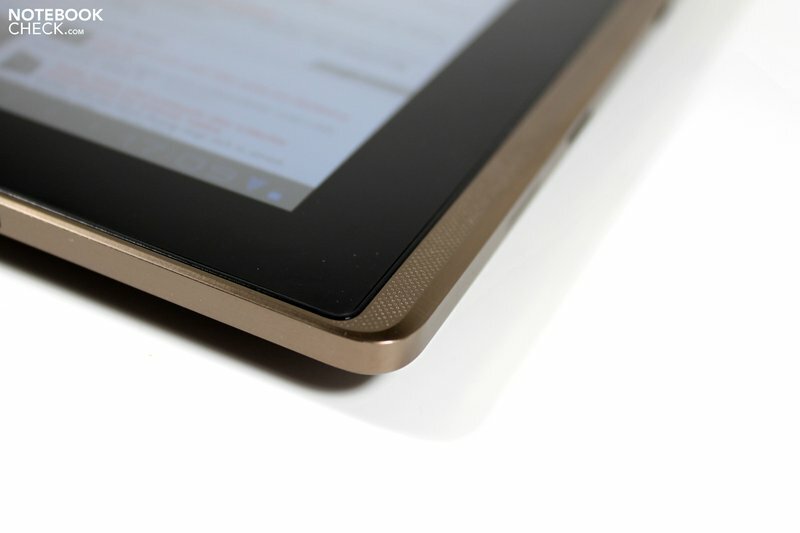 Most of the back side of the tablet consists of tough plastic which has a textured feel, more appealing to some than the smooth feel of aluminum. When pushing in on the case with our fingers, the surface gives slightly to pressure but bounces right back—nothing to worry about here. The craftsmanship of the TF101 leaves nothing to be desired. All the individual parts fit together perfectly. The place on a tablet that comes in contact with the most physical stress—that is, the edge of the tablet—is encompassed here by an aluminum strip containing perfectly sized ports and fine holes for the speakers. The Transformer has a brownish bronze tone to it, which makes a classy, high-quality impression—in my humble opinion at least. No alternative color schemes have been announced yet. Taking a look around the edges of the case might leave you a bit disappointed, seeing as how the variety of ports available is rather limited. Along the bottom edge (landscape view) there's the docking port, flanked by two slots for locking the tablet in on the keyboard dock. 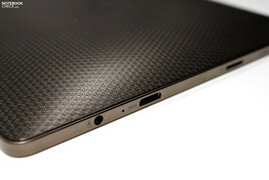 Along the right side (landscape view) Asus places the rest of the ports: headphone jack (3.5mm jack), mini-HDMI port (1.3a) and a MicroSD card reader. There's no use searching for a USB slot on the tablet itself, but via the docking port you can attach the tablet to the USB port on a computer or into the power adapter using the cable included in the package. The Transformer TF101 was instantly recognized as a removable mass storage device upon being connected to a PC (Windows 7 64-bit). ...and a docking port (bottom, landscape view). 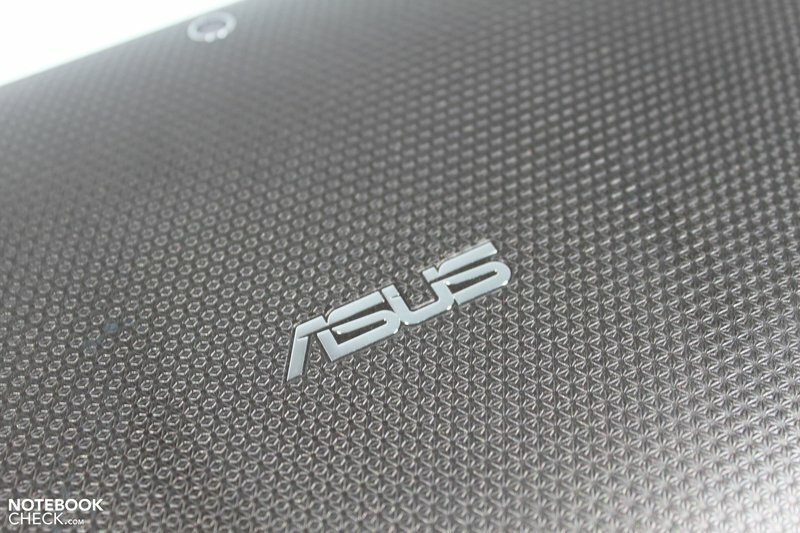 Asus has gone with the standard 802.11 b/g/n wifi for the Eee Pad Transformer TF101. Included is Bluetooth V2.1+EDR. Neither in the specs nor the listings of various configurations by price was 3G/UMTS mentioned as an available feature, which severely limits mobile internet use, restricting it to nearby available wifi. GPS is included in the Eee Pad, however, according to the official specs. 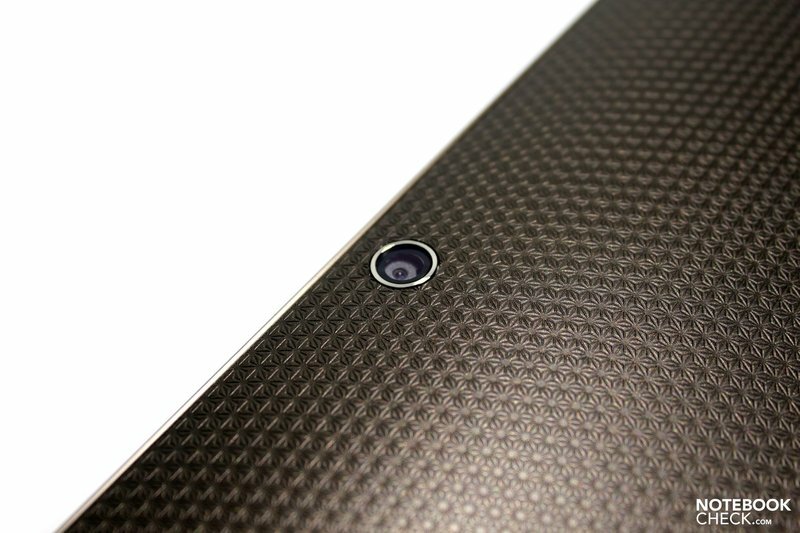 The TF101 comes equipped with a 5 megapixel rear camera and a 1.2 megapixel frontcam. 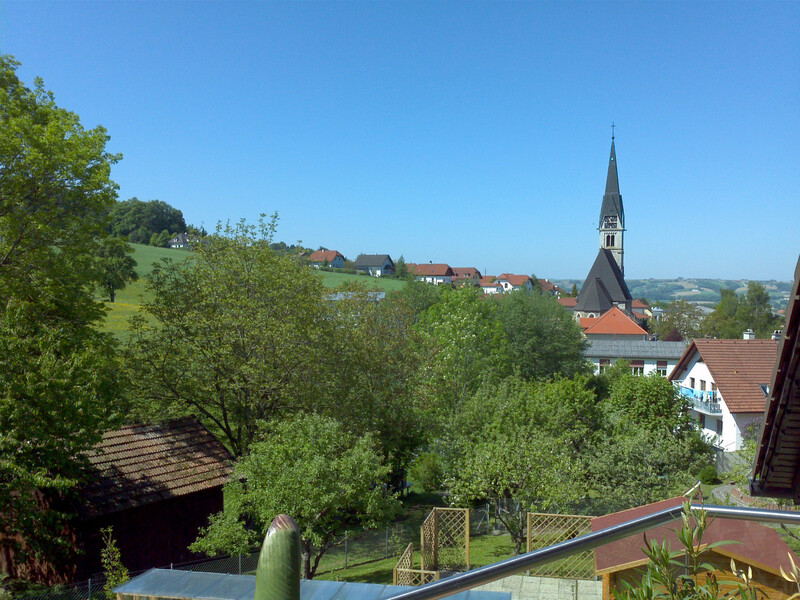 The picture quality is great but the colors don't altogether match those of the actual object/scene. Compared to other tablets, the TF101 produces too warm a picture (red tone) that doesn't quite reproduce the feeling of the scene being photographed. You're mostly likely better off with a compact digital camera, with which—thanks to the MicroSD card reader on the tablet—you can quickly transfer pictures over onto the Eee Pad Transformer. Practically for pocket change, you might have to get an SD-to-MicroSD adapter for your pocket camera. 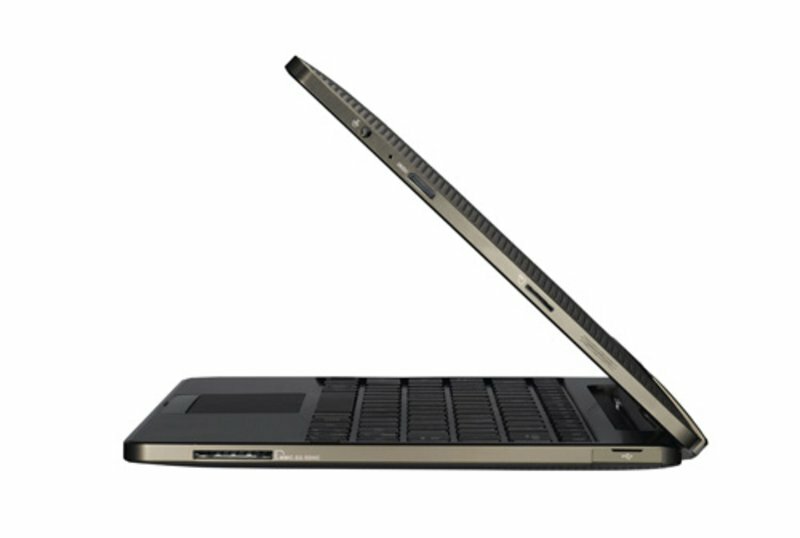 The Eee Tab Transformer will be available with and without the keyboard dock included. There's also, of course, the option of buying the dock at a later time—but the price of the dock alone is unknown as of now. The difference between the tablet alone and the combination tablet/dock package should add up to about 60 Euro according to information available. Purchasing the keyboard dock separately, however, will likely bring the total cost up higher. So, what does the keyboard docking station add to the Eee Pad TF101? This detachable base unit includes a full QWERTY keyboard and a supplementary battery. Each of the batteries—the one in the dock and the one built into the tablet itself—has a capacity of 24.4 Wh, which together might lead you to expect twice as long a battery life in notebook mode. Asus, however, claims only an increase from 9.5 hours to 16 hours since the dock itself has to be supplied with power too. The dock also adds ports to the TFT101 tablet with two standard USB ports and a conventional SDCard reader (MMC/SD/SDHC). The Micro SD card as well as the SD-to-MicroSD adapter is no longer necessary when in notebook mode. The dock is connected to an electrical outlet via the docking connector port, identical to the power connector found on the tablet itself (which is however occupied when docked). 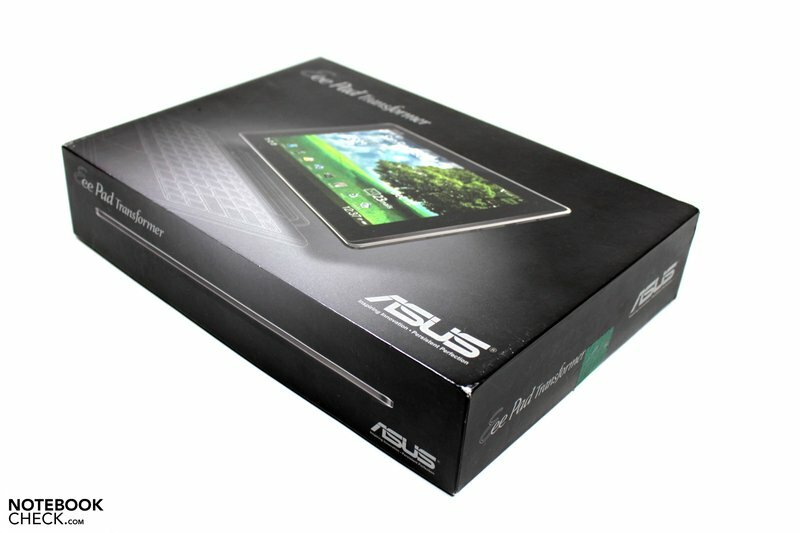 The Asus Eee Tab Transformer TF101 has a capacitive display (i.e. touchscreen) measuring 10.1" diagonally. The screen supports multi-touch gestures but doesn't respond to any ordinary pen or pointer because it relies on electrical feedback coming from your fingertips. As already discussed in our extensive tablet comparison, it's common for tablets not to register swipes across large parts of the screen the first time around, making it sometimes necessary to repeat the motion. The Apple iPad is a bit more responsive in this regard, however. Nevertheless, the Transformer TF101 is quite sensitive to the touch and responds rather well. 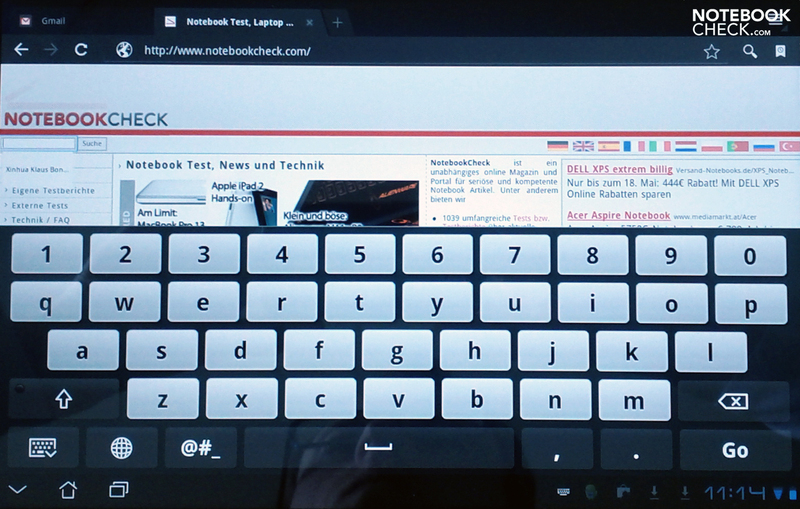 The virtual keyboard layouts available include one from Asus, which differs from the standard Android layout in that it includes a fifth row with numbers. Naturally, the Asus layout therefore takes up more vertical space on the screen than the Android layout. What's more, the 19x11 mm keys are a good deal wider—albeit "stumpier"—than the 15x13 mm standard. The numbers in the top row of the virtual keyboard are, of course, very convenient. It's a bit irritating, however, that you have to switch to the secondary layout to be able to hit the "@" button. We felt rather unencumbered in typing on the virtual keyboard and didn't even have to resort to using the pre-installed Swype function. 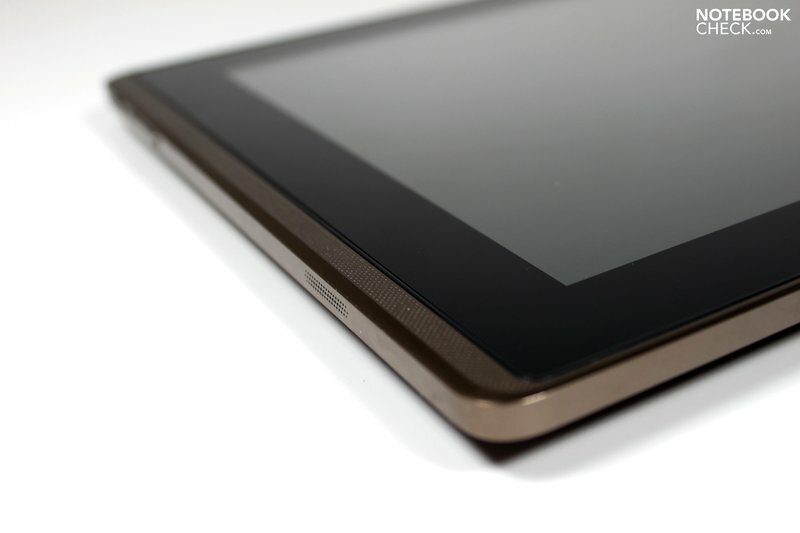 Whether Swype will come pre-installed on consumer models of the Eee Pad Transformer is unclear, though. Those kranking out essay after essay, answering an endless stream of emails or chatting through all hours of the night will likely find themselves more comfortable with the docking station keyboard. 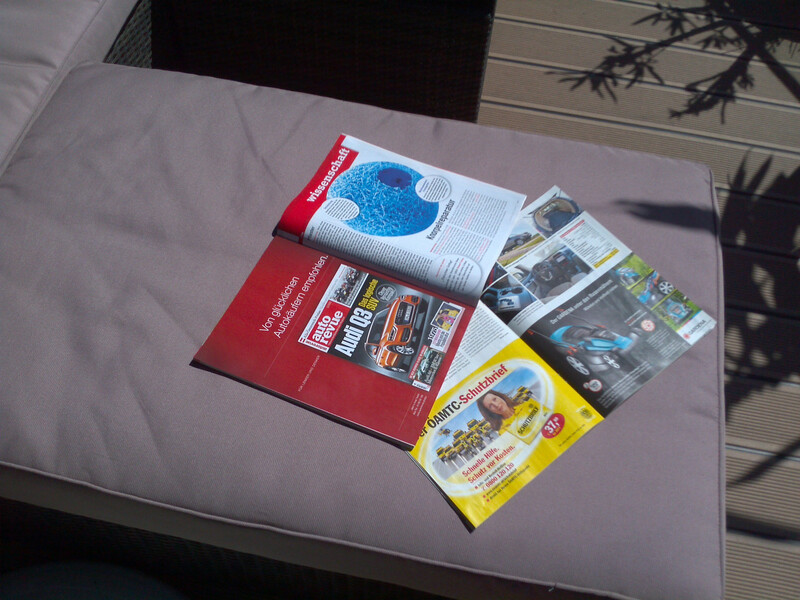 In this case, it's best to go for the all-inclusive tablet-and-dock package. 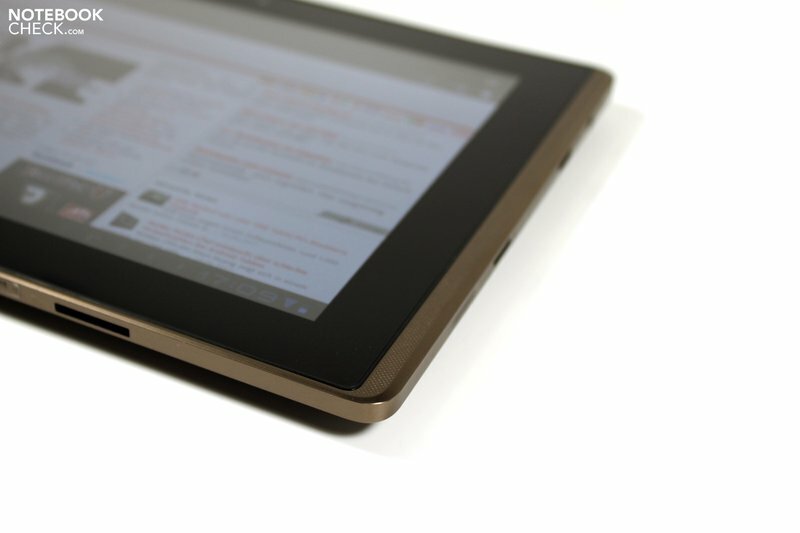 The Eee Tab Transformer is fully equipped with an accelerometer, a tilt sensor and a digital compass. The tablet can therefore respond to changes in position and orientation—handy for lots of applications. The sensors responded quite well in games we played on the tablet, the only complaint we have would be with the Android screens, especially when adjusting the orientation from landscape to portrait or vice versa. When the screen contents shift here, it looks rather choppy and really could have been configured to look smoother—this should be attributed to the coding of the operating system itself and does not reflect the potential of the hardware in place. 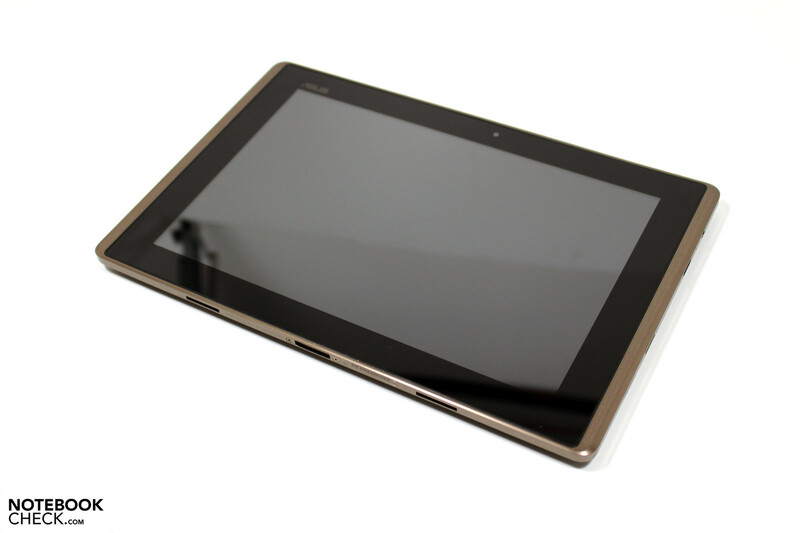 The display in the Transformer tablet is an LED-backlit IPS screen (in-plane switching). The resolution of 1280x800 pixels is pretty standard for tablets of this form factor. The aspect ratio of 16:10 makes it a good deal more horizontal pixels to work with (landscape view) than the Apple iPad (1024x768, 4:3). We measured a good maximum screen brightness of 352 cd/m² on the TF101. The average brightness of 332 cd/m² isn't bad at all. With the dimmest spot on the screen reaching only 315 cd/m², the screen is not perfectly evenly lit. Still, at a brightness distribution value of 89.5%, you won't be able to tell there's any difference in brightness between one part of the screen and any other. The maximum screen contrast of 887:1 is far above average for notebooks but just below average for tablets (black level 0.39 cd/m²)—you can find details in our Extensive Comparison of Tablets. The spectrum of colors the screen can display is quite broad, but when comparing a picture displayed on the tablet's screen to the same one on our calibrated reference monitor, we see the picture appears a bit "cooler" (blue tone) on the tablet. 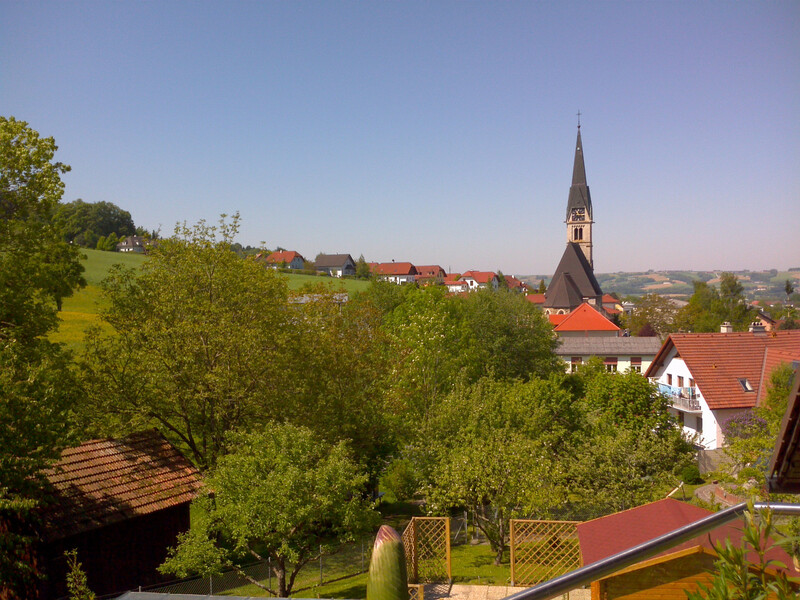 Nevertheless, the picture displayed on the Transformer TF101 is closer to the original than on other Android tablets (Xoom, Iconia A500). 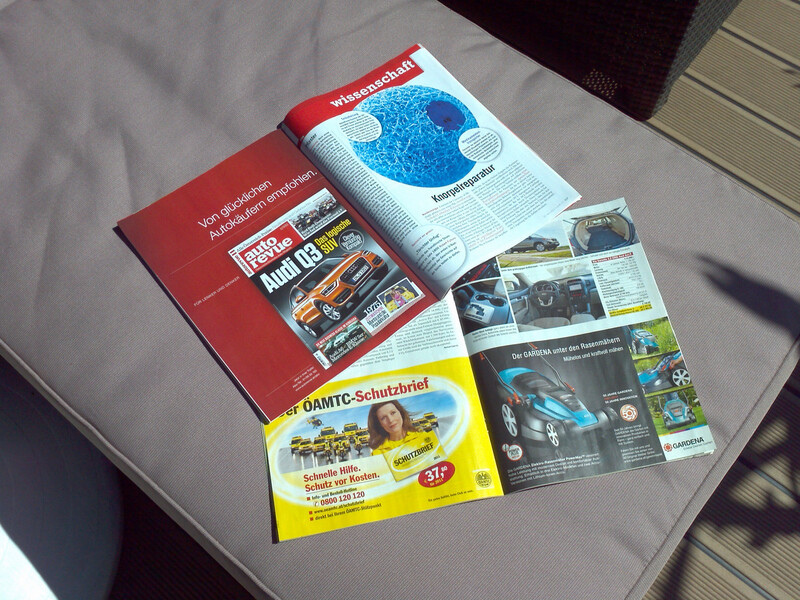 The Apple iPad 2 tends to render far too "warm" (red tone) a picture in comparison. 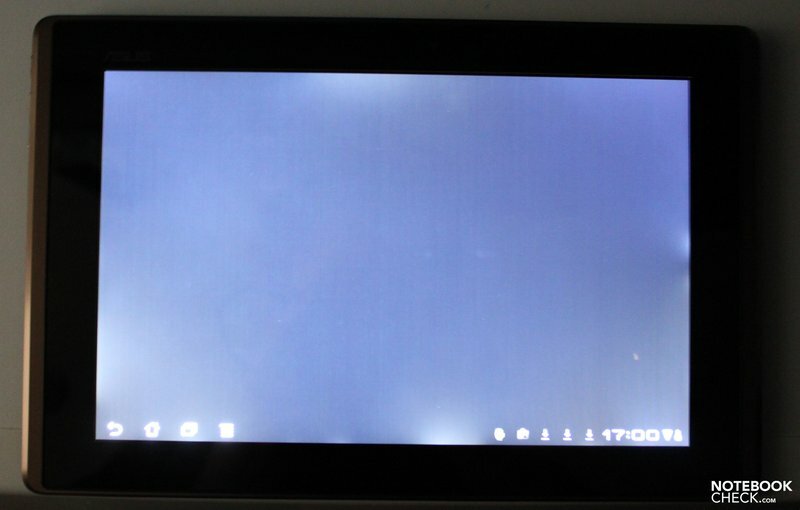 With dark screen contents—like in videos for instance—the backlight of the TF101 seems to "bleed" through to the foreground. We've already seen the same phenomenon with the iPad 2. However, you usually can't tell with the naked eye. The photo to the right was taken in a darkroom with the tablet displaying a completely black screen at maximum brightness. 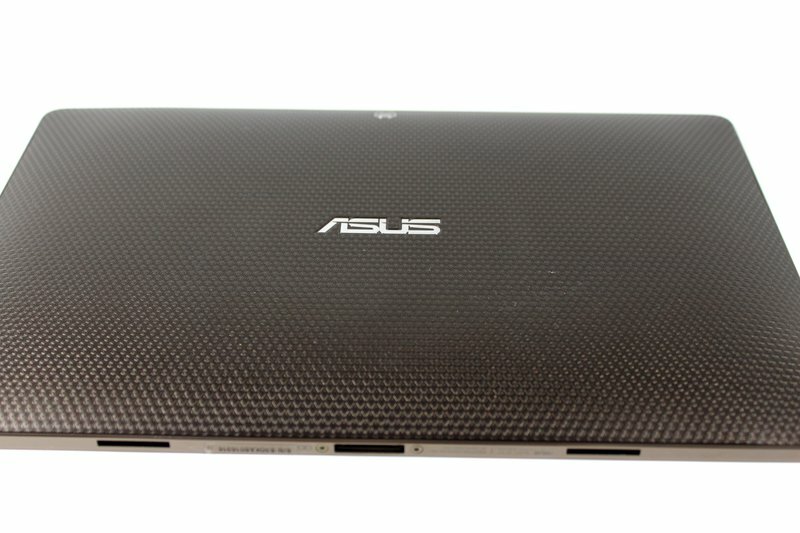 Outdoors, the Asus TF101 is bright enough to keep its picture well visible but due to the glossy screen, reflections can overshadow the picture at inconvenient angles. Even indoors, light sources shining onto the screen can cause some powerful reflections. 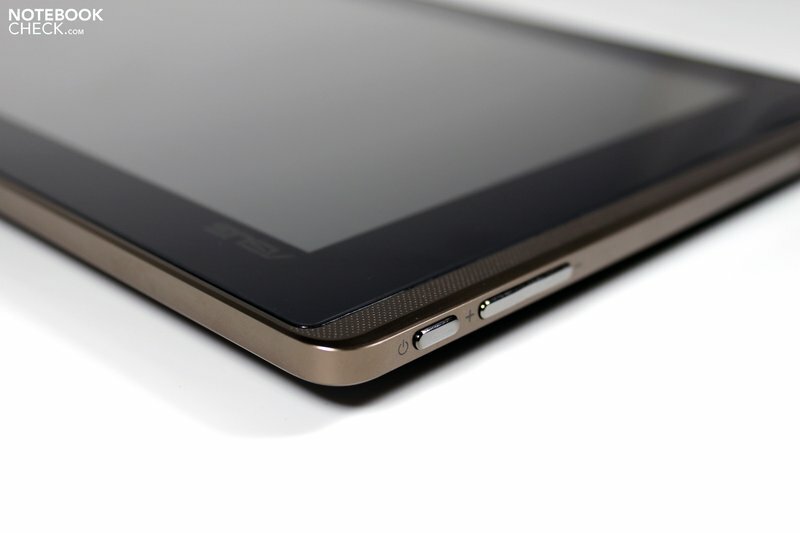 Thanks to the IPS display, the Asus Transformer has an extensive range of viewing angles. Even at sharp angles, the screen contents remain readable and colors undistorted. The Apple iPad has a slightly greater range of viewing angles, but the difference is negligible. If considered a notebook, the Asus Eee Transformer has the best display currently available on the market. 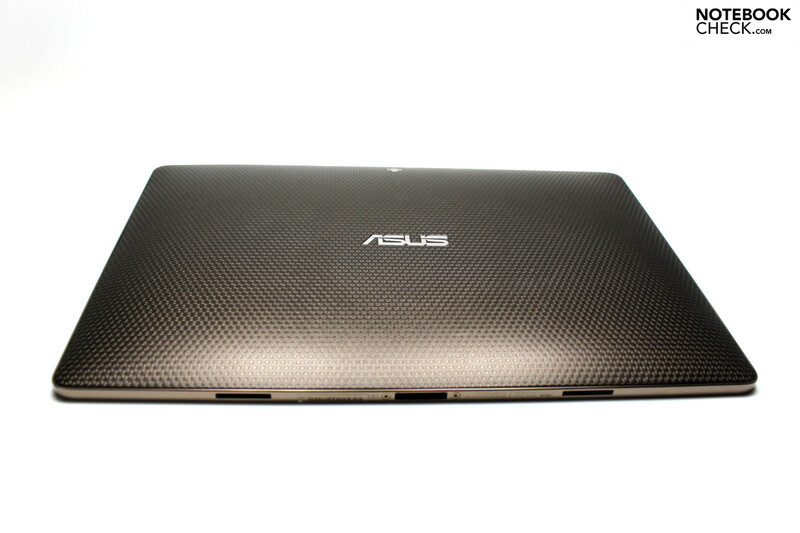 Equipped with the integrated Nvidia Tegra 250 Processor, the Asus TF101 is at the cutting edge of technology. This dual-core CPU is particularly useful for multi-tasking and rendering HD material. Whether software can profit from this powerful hardware depends on the individual optimization of each app. A good cross-platform testing method is to use browser benchmarks. The TF101 comes with a Webkit-based Google browser, whose influence on the results cannot be ignored. 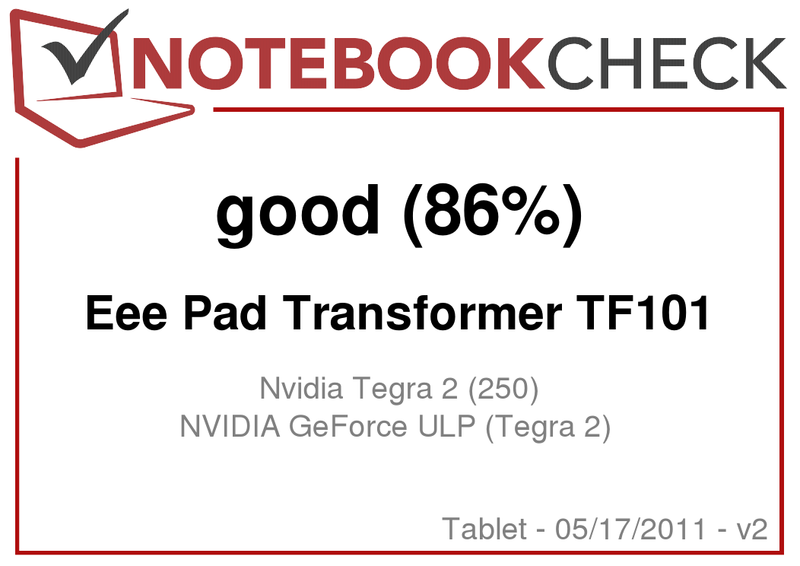 Like discussed in our comparison of tablets, we've observed that some tablets with Android 3.0 can be a bit choppy at times when compared to Apples iOS, even though the pure performance potential of the iPad, the Transformer TF101 and others equipped with the Tegra 250 CPU is just about at the same level. 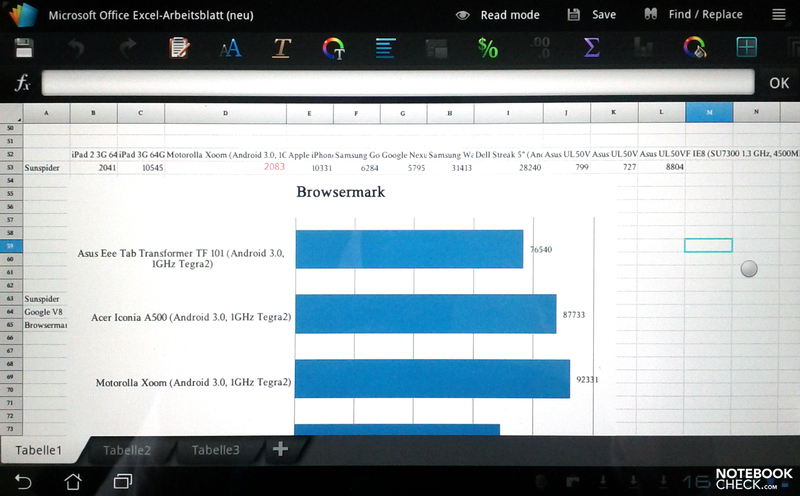 Compared to the Acer Iconia A500 and Motorola Xoom, the Eee Tab TF101 trails a bit behind in the browser benchmarks, but trumps the The Apple iPad 2 overall. In the Google V8 benchmark, the tables turn and the Asus Transformer gains a clear lead. 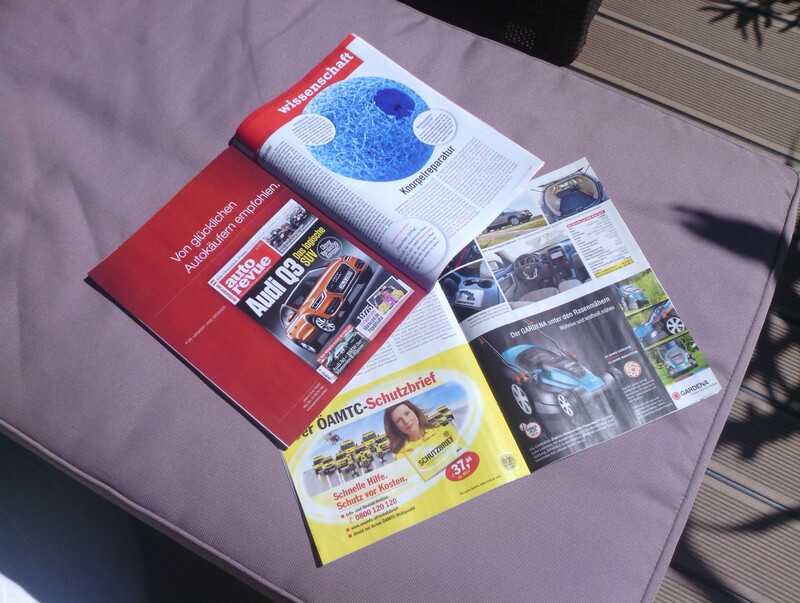 The TF101 also manages a good performance in the Sunspider benchmark, topped only by the Acer Iconia A500. With the built in Tegra hardware you can also access the Nvidia Tegra Zone for a price. The Tegra Zone is a sort of marketplace with games specifically optimized for Tegra hardware. For example, you can download the Unreal-engine-based game "Dungeon Defenders". The games looks better here than on the Apple iPad, on which it tends to run choppy and ruin the fun at times. Coupled with the keyboard dock, the Eee Pad Transformer proves to the better choice for office applications. Asus even throws in Polaris Office 3.0 for no additional cost, which comes pre-installed on the TF101. In order to reach the same potential to do office work on the iPad, you'd need a wireless keyboard and iWorks. Price: 69 Euro for the keyboard, 15.99 for Keynote (presentations), 15.99 for Pages (text editing) and 15.99 for Numbers (spreadsheets). To test out the office software, we copied three files (Word, Excel and Powerpoint) in Office 2007 format onto the TF101. All three documents were able to be opened and edited without a hitch. In the case of the Excel doc, the font used in one of the diagrams was changed, but all the colors appeared the same. Switching over to edit mode, the limits of the tablet software quickly become clear for those used to extensive PC or Mac programs. Diagrams can only be edited in the most basic ways and as far as complex formulas are concerned you quickly hit a wall. 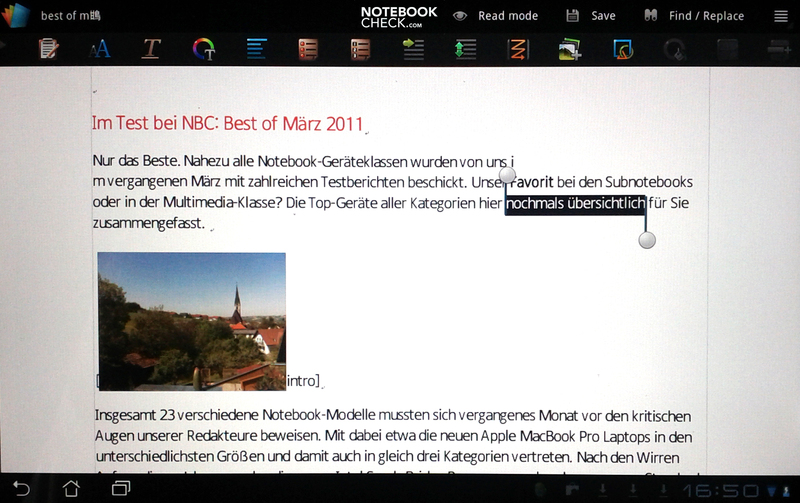 Editing the Word doc works out a bit better, although features including formatting is also quite limited here. Even editing in pictures into a document can leave you frustrated by the lack of options. 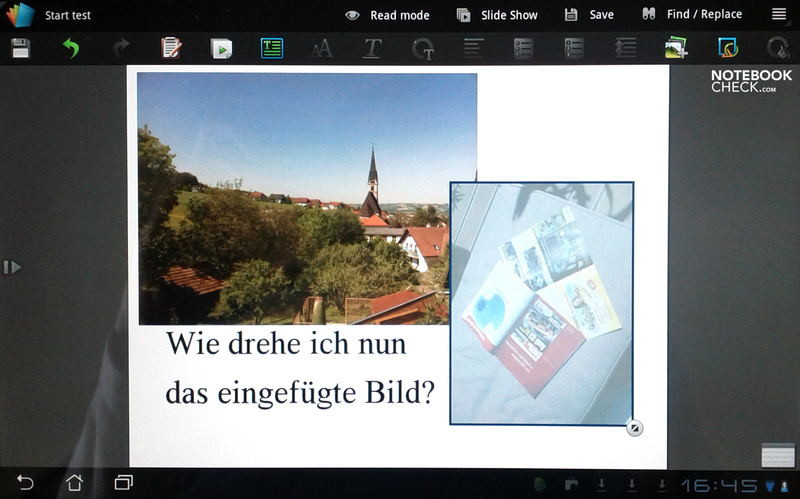 The same is true for presentations where extensive editing of pictures and text boxes should be a given. But the reality is a stripped-down presentation-making concept which can nevertheless be used to get things started and then later transferred to a PC to be completed and refined. You can save into Office 2003 format, making it convenient to later transfer and edit your work on a PC. 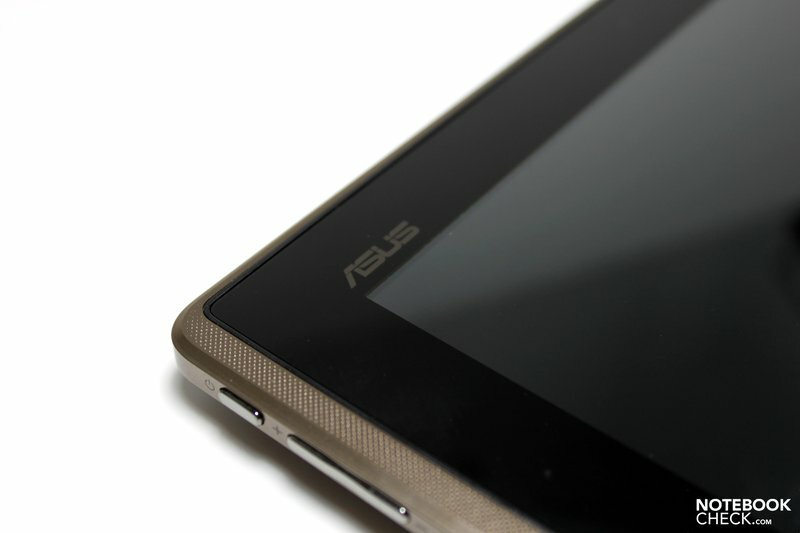 Like all Tegra-based tablets, the Asus Eee Tab Transformer has no exhaust fans. Since the main storage is flash memory, there are no moving parts within the tablet that could produce noise. The tablet, therefore, always remains absolutely silent. As far as the heat produced by the TF101, no matter the stress on the hardware, the temperature remained within bounds, keeping the tablet cool to the touch. With a maximum temperature of 36°C along the back and 39°C on the screen (measured after 4 hours of 3D gaming), the temperature does not limit down use of the tablet whatsoever at any time. (±) The average temperature for the upper side under maximal load is 33.9 °C / 93 F, compared to the average of 30.7 °C / 87 F for the devices in the class Tablet. (+) The maximum temperature on the upper side is 39 °C / 102 F, compared to the average of 34.8 °C / 95 F, ranging from 22.2 to 51.8 °C for the class Tablet. The built-in speakers suffice for some background music or for playing the audio track of a film at a reasonable volume. Set to the maximum volume though, the audio becomes distorted and sound quality drops significantly, however. We tested two battery life scenarios: One was the shortest possible battery life under heavy use, with the display set to max. brightness (no timeout) as well as the longest possible battery life not on standby with wifi on and minimum screen brightness during which an HTML text page was automatically switched every minute (reading test). In the first scenario, the Asus Eee Tab TF101 held out for 4 hours 46 minutes before having to be recharged. The reading test lasted for a whole 10 hours 13 minutes before the battery died. After a charge time of 2 hours 50 minutes, the battery was at 100% and ready to go. 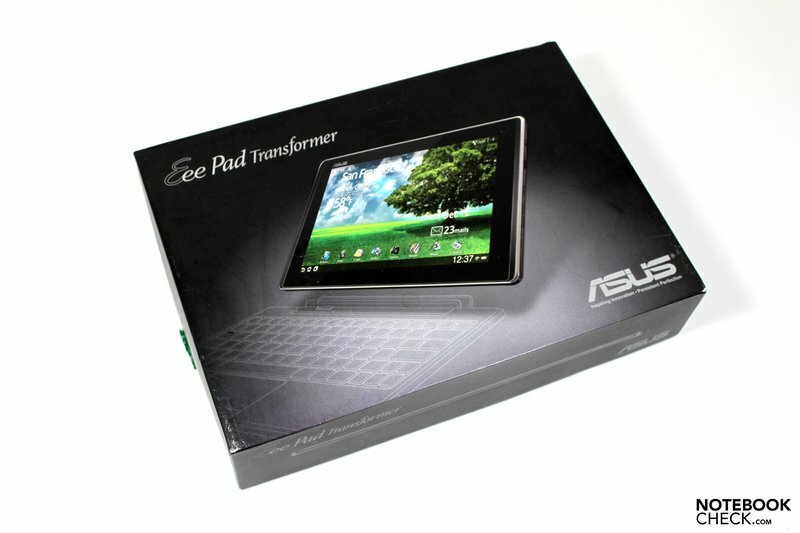 With the Eee Pad Transformer TF101 Asus has taken a refreshingly different course compared to other tablet manufacturers. We particularly like the look of the case, which forgoes the aluminum design settling instead for a textured brownish-bronze back that radiates class. The docking concept works quite well and can extend the functionality of the tablet by adding a physical keyboard, a second battery and several more ports. The Transformer TF101 doesn't quite manage to replace a PC in its entirety, however, even though it might look just like a notebook at first sight. 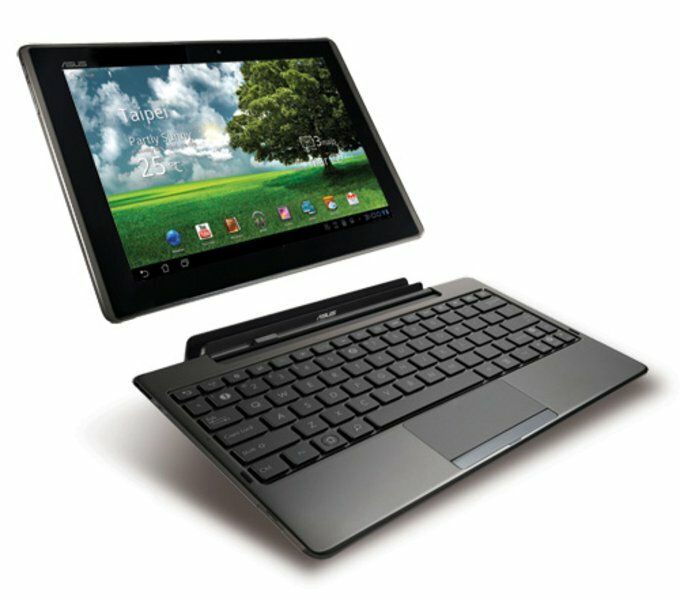 The Android 3.0 operating system is perfectly optimized for touchscreen use, supplemented by the keyboard and touchpad of the docking station for writing longer texts and doing office work. Asus throws in Polaris Office (text editing, presentations and spreadsheets) for free, but this software demonstrates only a fraction of the features you've probably come to expect from PC office software. Looking at the Transformer TF101 simply as a tablet, it easily measures up to other Android tablets currently on the market. At a preliminary starting price of around 399 Euro (16GB version), the Eee Pad Transformer undercuts the Apple iPad by quite a pretty penny. 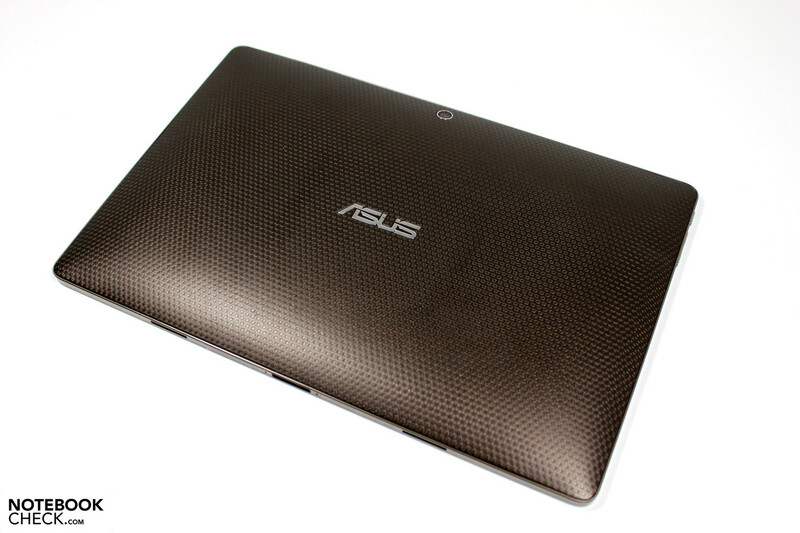 Asus is also vying for market share with the 32GB version, available for 499 Euro (RRP) . 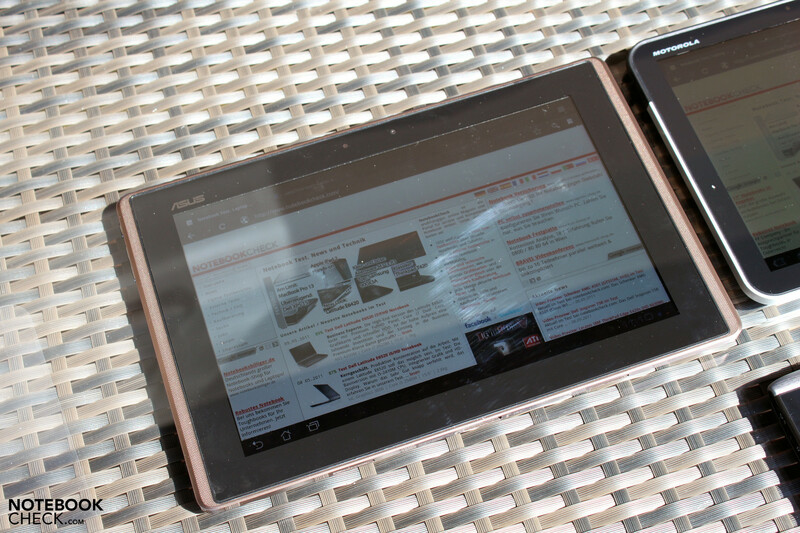 Whether to go for the Apple iPad or the Asus Transformer TF101 comes down to a matter of preference: The closed-off but perfected iOS or the open but not flawless Android 3.0? Above all, the docking option. 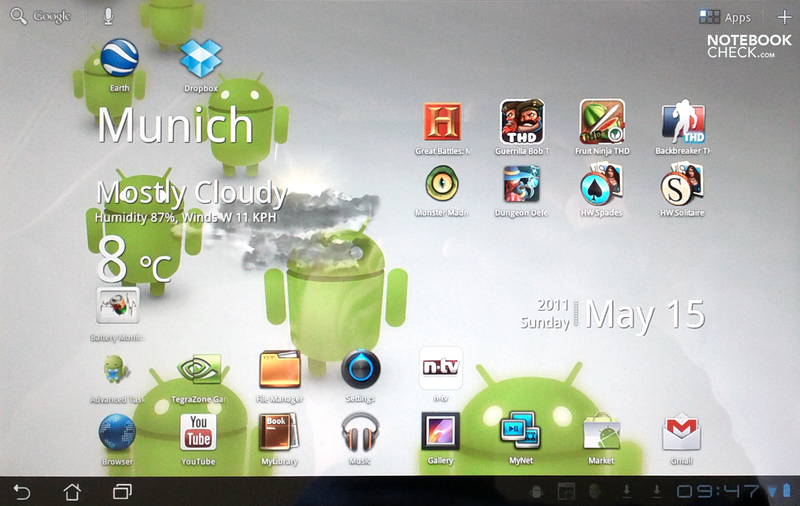 Those who spend hours upon hours typing will find themselves satisfied with this Android-based tablet. A more competitive price. Even with the keyboard dock included, the TF101 should be considerably less expensive than the Apple iPad—then some real competition might flare up. That this concept is only now taking off. 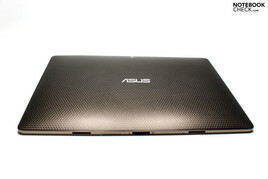 Most similar devices can only be found with a Windows OS: Asus Slate or Acer Iconia W500. The Apples iPad 2 works with a Bluetooth keyboard as do other Android tablets.